Colección Carmen Thyssen-Bornemisza » Barcelona-Paris-New York. From Urgell to O’Keeffe Carmen Thyssen-Bornemisza Collection. Barcelona-Paris-New York. 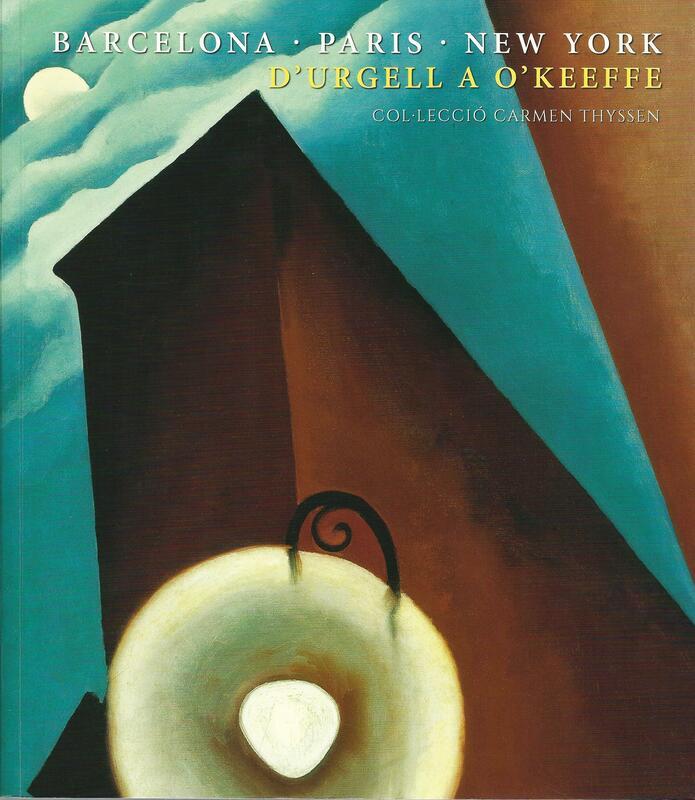 From Urgell to O’Keeffe Carmen Thyssen-Bornemisza Collection.